Think Positive when you need an expert electrical contractor. Our craftsmen care about the quality and safety of your project. 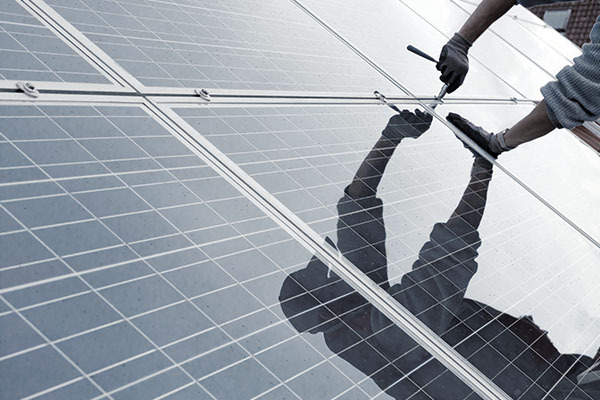 When you want an electrician in the greater Portland-Vancouver metropolitan area that will take care of your property the right way, give Positive Energy Electrical Contractors LLC a try. Our contractors are experienced in both commercial and residential projects, so you can get a specialist out to you for whatever kind of property you have. We are a team of craftsmen who care about the quality of our product. Have a bedroom or extra room that doesn’t have an overhead light? We can put one in for you so you don’t have to rely on a lamp. Are you constantly in search of an outlet but can’t seem to find one? We can help make your life easier by adding some. 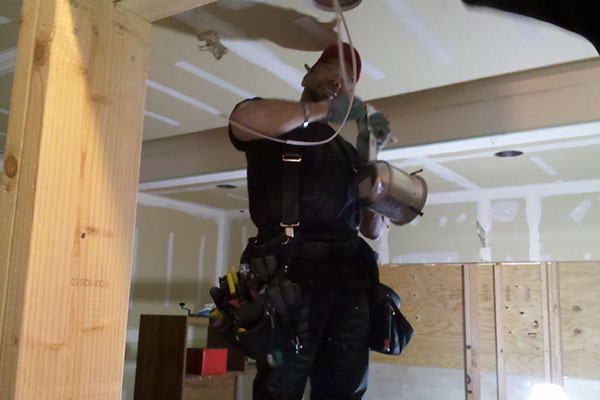 Electrical work is more than just the stuff indoors. We can help with outside lighting and power delivery as well. As a locally, family-owned and operated electrical contractor we are working to make our community a better, safer place. 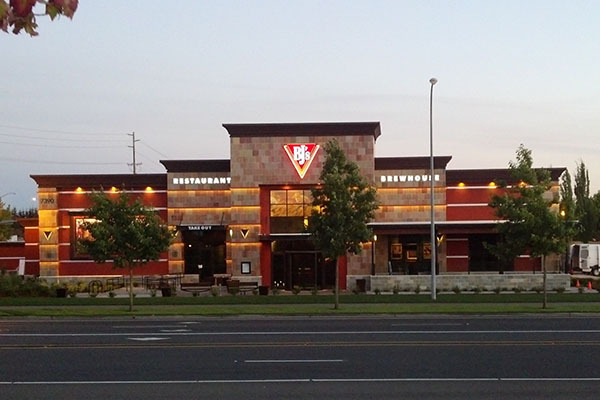 We live and work in the Vancouver WA community and want our friends and neighbors to have the best quality service. That’s why we do whatever we can to make sure our work will meet your expectations. That’s why a portion of our profits and time go to the Make a Wish Foundation, local schools and clubs, and Habitat for Humanity. One thing that sets us apart is that we’re open and transparent and always give you honest estimates for your work. 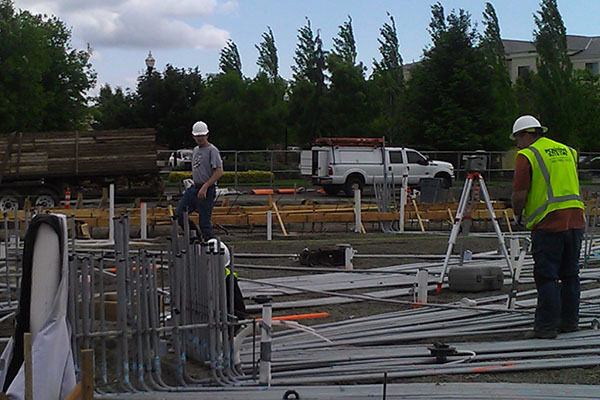 Positive Energy Electrical is also approved by Clark PUD and Energy Trust of Oregon as a certified installer. If your estimate needs to change for some reason, we let you know as soon as possible. It’s important you know what’s going on! 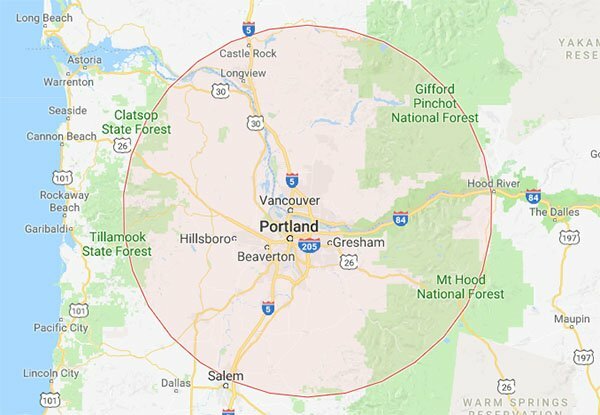 Call us today to schedule an appointment with us in the Vancouver, Washington greater metro area! © 2019 Positive Energy Electrical Contractors LLC. All Rights Reserved.